Accurate and reliable FMS systems to keep track of commercial and retail sites. Giving our customers peace of mind. Choose between selected Fuel Solutions from ATG, FMS. Accurate and reliable ATG systems to keep track of commercial and retail sites. Giving our customers peace of mind. 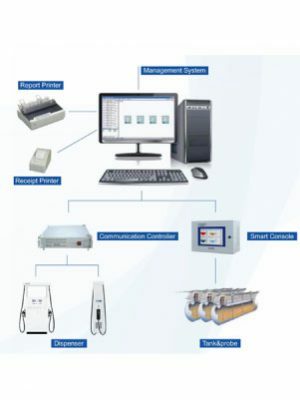 Connect up to 16 tanks per systems with customised probes as per tank specifications. Accurate and reliable FMS systems to keep track of commercial and retail sites. Giving our customers peace of mind. Choose between selected Fuel Solutions from ATG, FMS etc.